A quick reminder there are just two weeks left in Term 1, which ends Fri., March 29. Wrap up the courses for this term before the regularly scheduled maintenance and update break. Term 2 begins at noon on Monday, April 29. If you belong to one or more of these types of groups, you can contribute to our ongoing efforts to assist in the development of communities of practice in these areas. Just drop us a note at: academy.virtual.community@gmail.com. 35 Coming Attractions (Including several in-person workshops, webinars, and upcoming conferences like the 19th Annual HAHA Conference). City Limits had a recent article on peers in New York City organizing for social justice and system change. Katherine Ponte shared a recent Blog Posting on time spent on a Psych Ward. International Association of Peer Supporters (iNAPS) Executive Director, Mike Weaver, provided an article on Peer Support as a Strength-Based Model. They are also holding a membership drive. For the next three months, the cost to join the Association has been reduced. Our Job Bank contains over 100 openings for peer support workers and supervisors across the state. 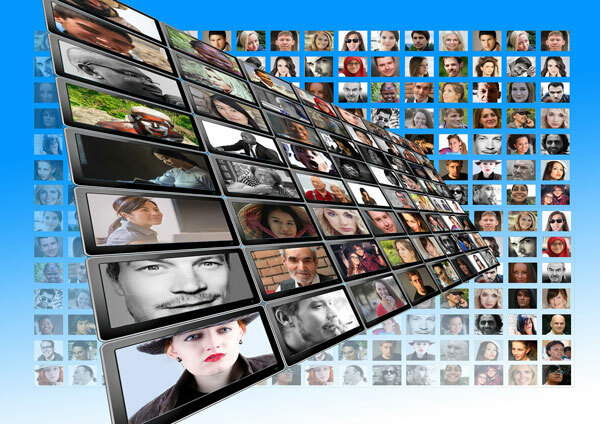 We are now listing Job Fairs in different regions. If you know of employers that are hiring, let them know about our Job Bank. The New York City Peer and Community Health Workforce Consortium launched their Organizational Toolkit this week. Boston University launched a new App called Recovery 4 Us, that allows people to create and share hopeful messages. The Academy of Peer Services was recently published in the Psychiatric Rehabilitation Journal. An article about the Academy will also appear in an upcoming OMH News. A new brochure that summarizes the Evidence and the Experience of Peer Support was recently published by Rebecca Miller and Laura VanTosh. Several researchers wrote a response to a negative opinion article about peer support that appeared in Psychiatric Times in February 2018. The newsletter contains links to the responses. 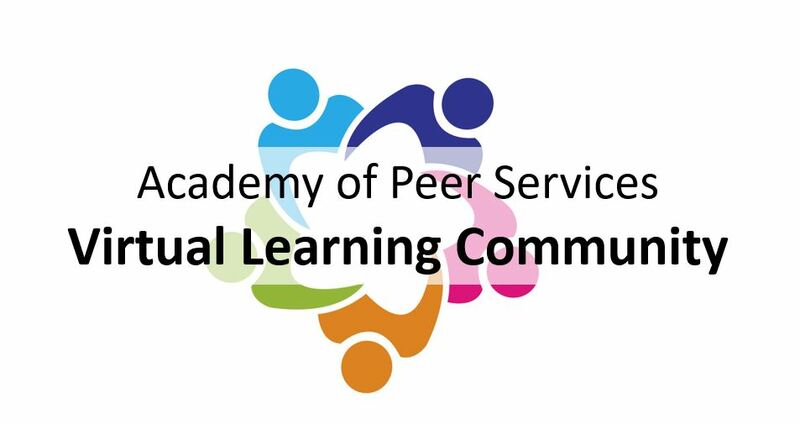 You are receiving this email because you have signed up to participate in the Academy of Peer Services Virtual Learning Community. If you have any questions about this correspondence, contact Rita Cronise, VLC Coordinator at academy.virtual.community@gmail.com. Copyright © 2019 Rutgers University | Academy of Peer Services, All rights reserved.